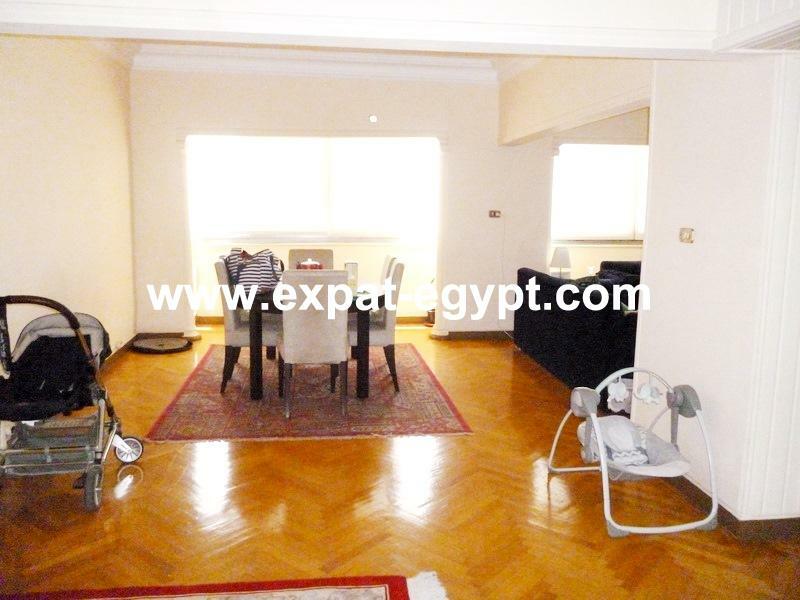 Real Estate Zamalek, Cairo,Egypt. 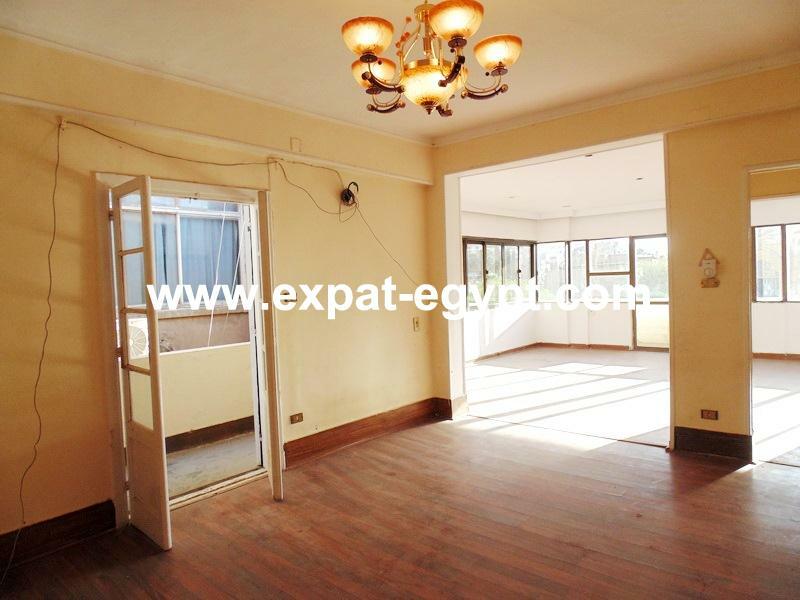 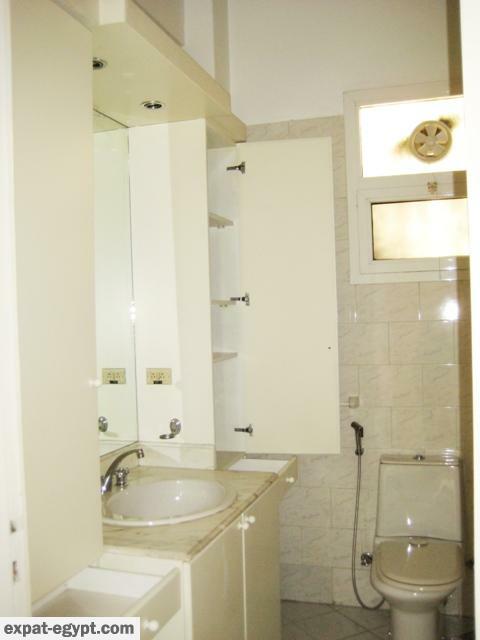 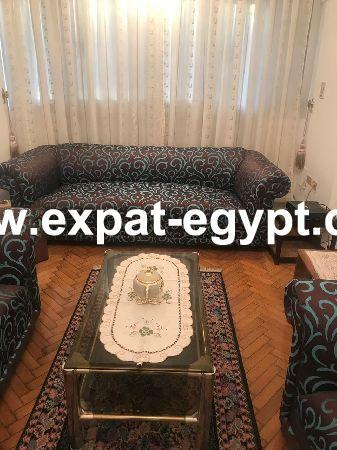 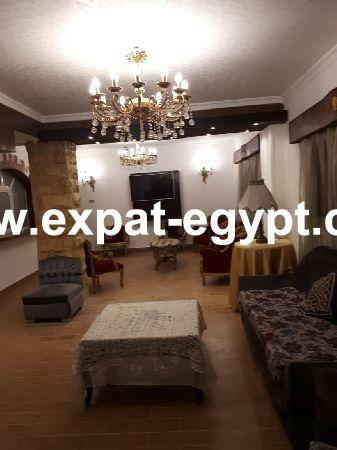 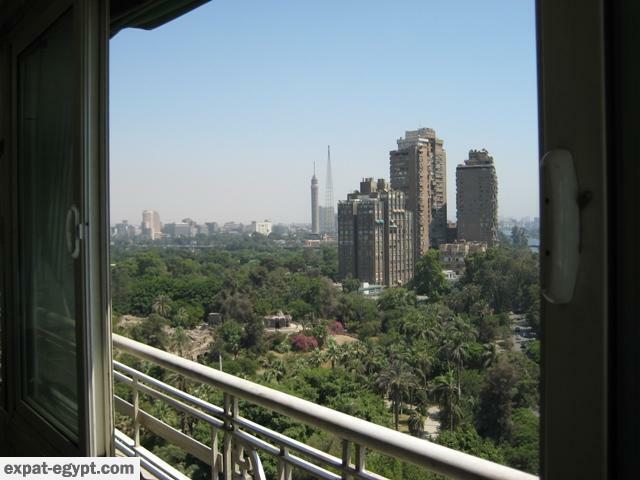 Apartment semi furnished, high ceiling, well known building in Zamalek, Cairo, Egypt with a wonderful Nile view and fish garden view. 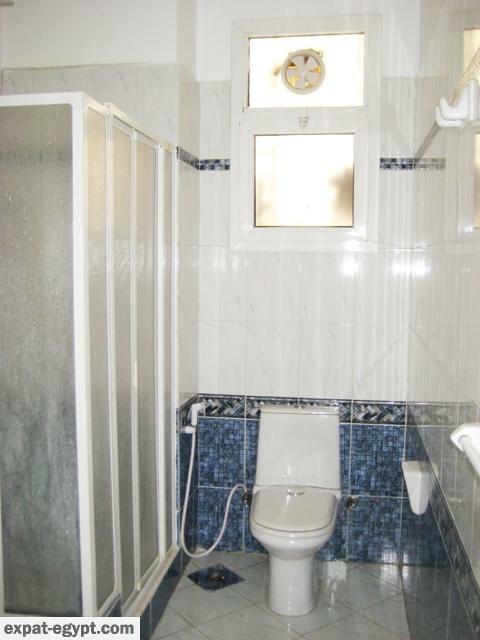 3 bedrooms and 2 and half bathrooms. 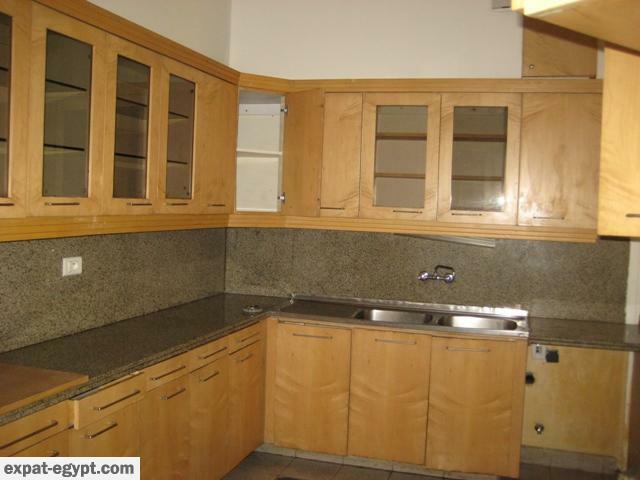 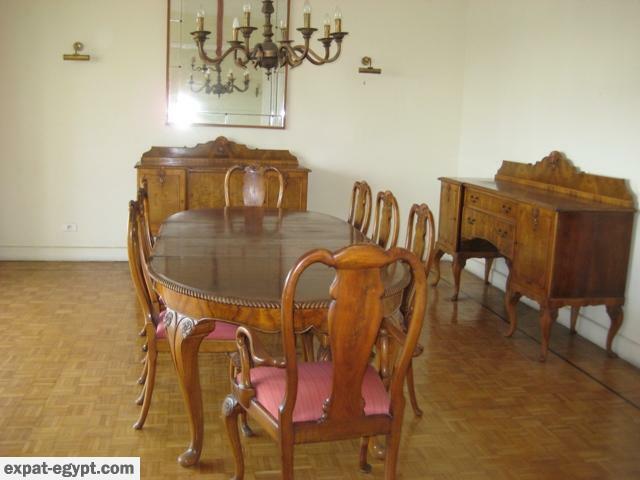 Lovely kitchen, 2 large and nice reception areas, 3 elevators. 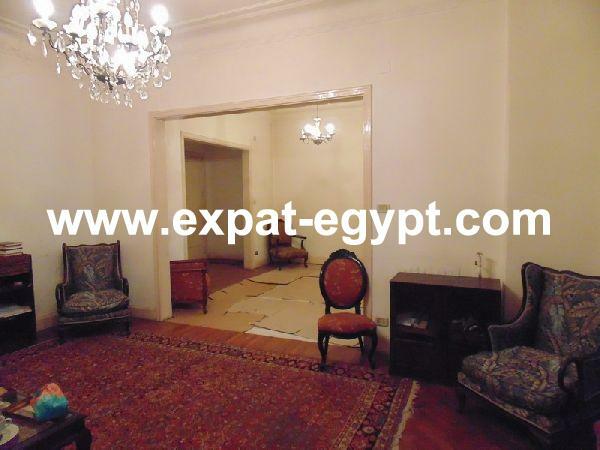 For diplomats and international companies.